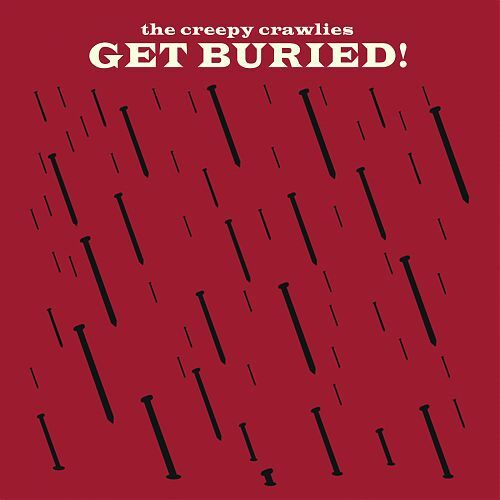 Get Buried! 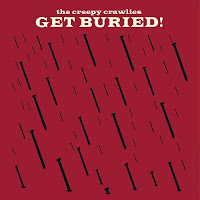 is the new album from California indie pop duo The Creepy Crawlies. The band are really a duo who trade off male/female vocals. That draws the obvious comparison to groups like Mates Of State and Jenny & Johnny. And those aren't far off. Add in a '60s bubblegum pop sensibility to the garage and you get irresistibly sweet and playful nuggets like "Mollie the Maggot Part I".